Aike sisters are still in Serbia. 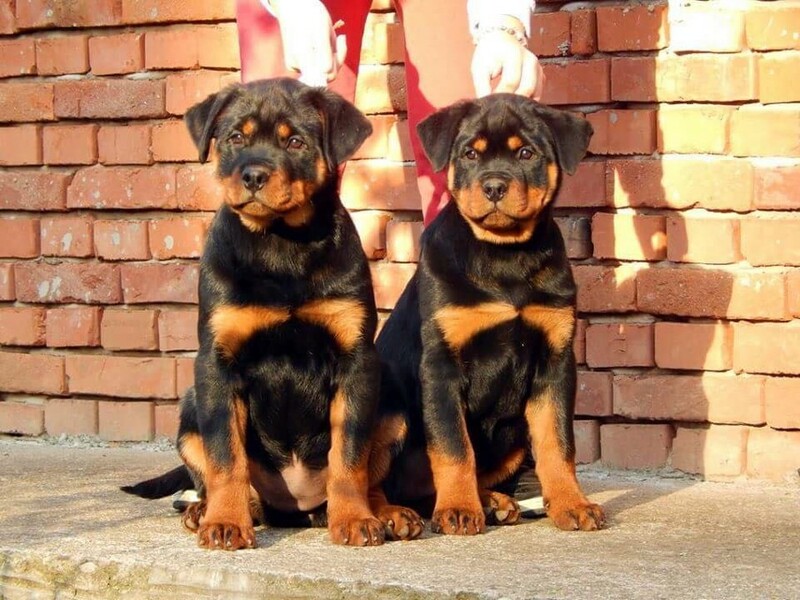 Astra Rott House Covic and Aila Rott House Covic kennel produced these beautiful big boned and large head female Rottweiler puppies. Contact Milan for a puppy on Facebook.